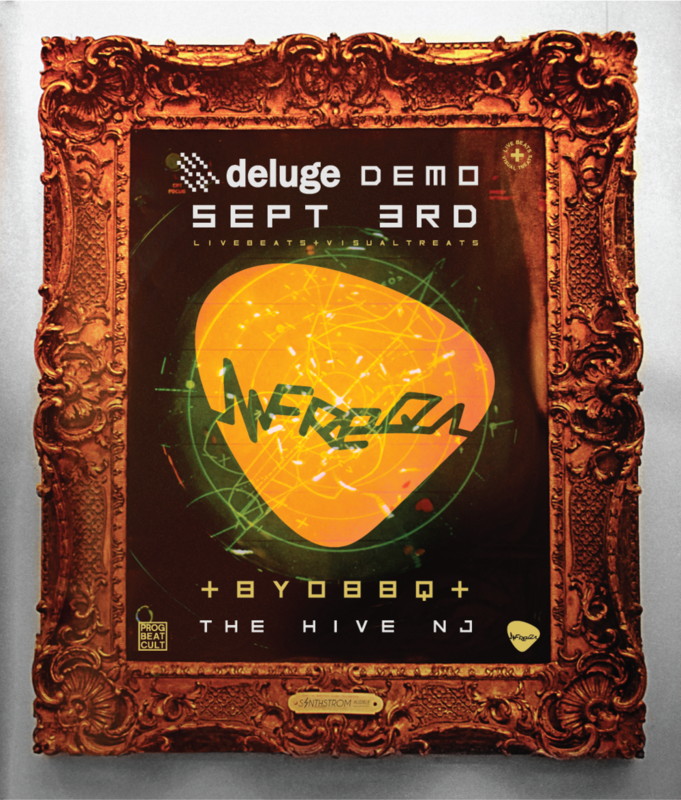 We would love to invite you to a very special Performance and Demo of the Synthstrom Deluge! more info below and we have a blog post dedicated to this day also! 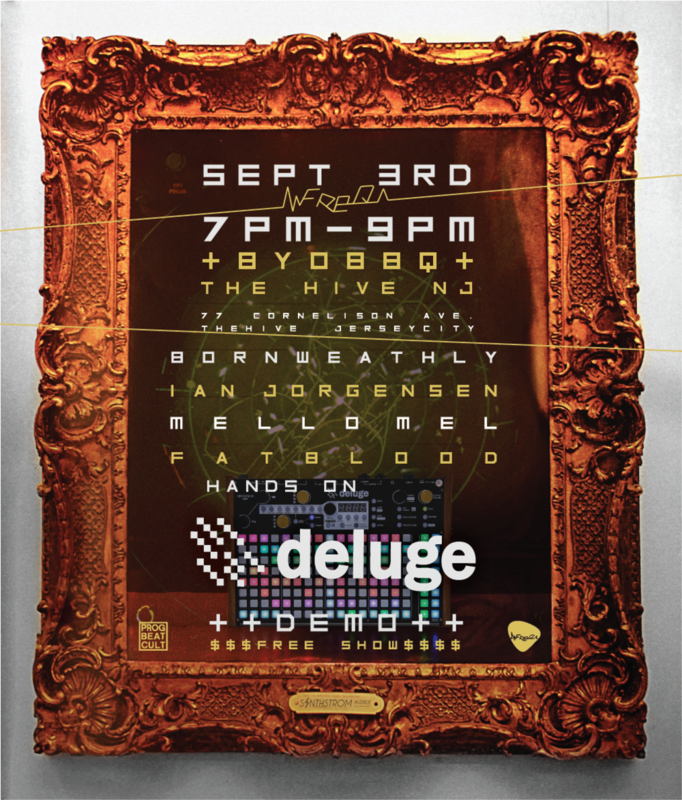 Facebook event listing to invite your gearhead friends on the other side of the web!